Did you know the water cycle is also called the hydrologic cycle? Color this water cycle chart and get familiar with the water cycle at work! As you'll see it plays a big role in our weather. 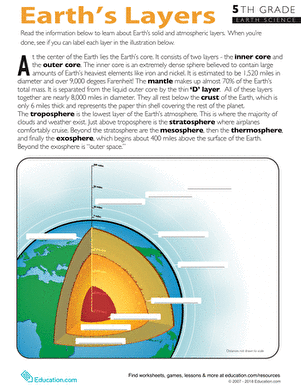 This water cycle worksheet is great for 5th grade scientists. Try this water cycle worksheet with your child as a review for test preparation. 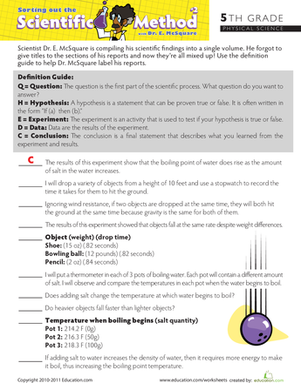 Is your child baffled by the scientific method? Dr. McSquare is here to help! Learn the steps by helping the doctor organize his lab reports.